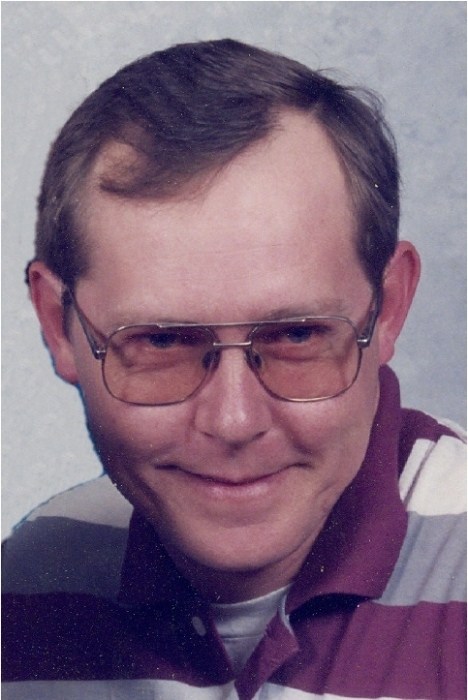 Daniel "Danny" Eden, 59 of Morehead, passed away Friday evening in the St. Claire Regional Medical Center after a brief illness. Danny was born in Fleming County, Kentucky on April 19, 1959 to the late Elmer and Ethel Lemaster Eden. Besides his parents he was preceded in death by two brothers, William Eden and David Eden and son-in-law, David Grizzell. He was retired from the Rowan County Board of Education having worked as a bus driver and custodian. He enjoyed bluegrass music, playing the guitar raising a garden and watching westerns on the television. Survivors include his wife Dorothy Williams Eden. One daughter, Toshia Grizzell of Portsmouth, Ohio. One brother, Lonnie Eden and wife Jo of Wallingford, Kentucky. Three sisters, Lorine Johnson of Morehead, Victoria Henderson and husband Tracy of Olive Hill, Kentucky and Mary Cox and husband Arvil of Wallingford. Four grandsons, David Matthew Grizzell, David Lukas Shai Grizzell, David Jacob Grizzell and David Jaxson Grizzell. Also a granddaughter expected in December, Myka Danielle Keys. Several nieces, nephews and other relatives and friends. Funeral services will be conducted 1:00 P.M. Tuesday in the chapel of the Michael R. Gray Funeral Home with Brother Lonnie Eden officiating, Burial will follow in the Lyons Cemetery. Visitation at the Michael R. Gray Funeral Home in Morehead is after 6:00 P.M. Monday. Serving as pallbearers will be Jerry Patrick, Jamie Williams, Brian Markwell, Rocky Mason, Jamie Mason and Jeff Warren. Serving as honorary pallbearers will be David Matthew Grizzell, David Lukas Shai Grizzell and David Jacob Grizzell.